Website is currently under construction; expect more changes! 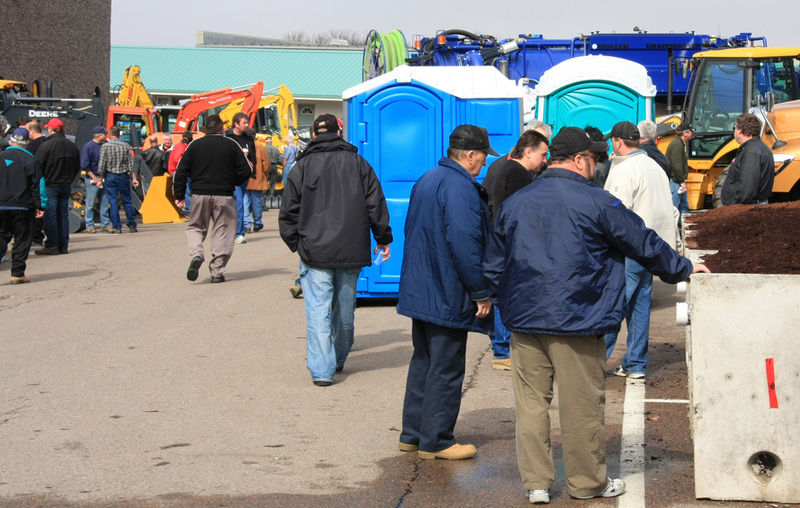 Find a septic tank cleaner, portable restroom operator or bed flusher. The Maritime College of Forest Technology will be offering a Nova Scotia Watercourse Alteration Certification for Sizers session in Truro from March 18 - 20th, 2019. 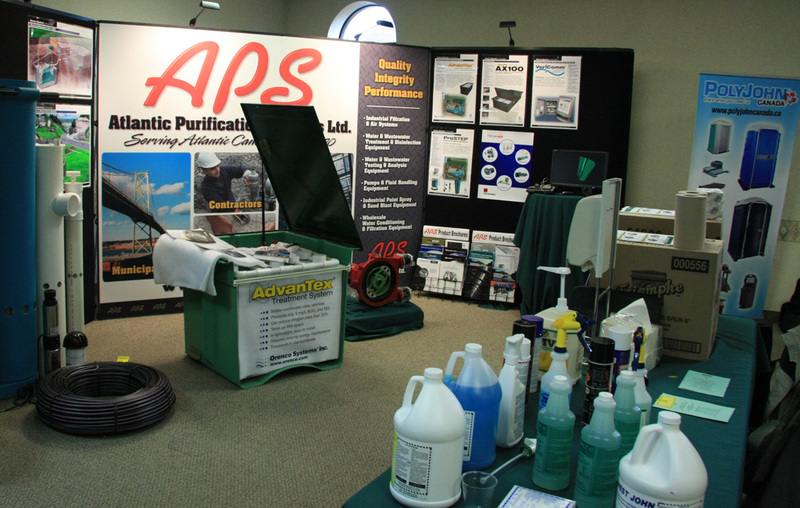 They will also be offering a Nova Scotia Watercourse Alteration Certification for Installers session in Truro from March 20 - 22nd, 2019. They advise that the courses tend to fill up quickly and registration will be taken on a first come - first serve basis. An Island man was sentenced to four months in jail and ordered to pay over $10,000 in compensation in provincial court Wednesday, for dumping untreated human sewage on a farm field in Wheatley River. Winston Sentner, who formerly owned and operated a septic pumping business, pleaded guilty after he was charged last fall with trespassing and damage to private property. The damage to property consisted of Sentner dumping close to 2,500 litres of human sewage on his neighbour's land.